This light bulb is in the personal collection of England's Beth Crook and is still shining after an incredible 134 years. It dates back to 1883, and first belonged to the late Florence Crook who once took it to school to dazzle her classmates. It was then passed down to her son Kenneth, in Morecambe, Lancs, and is still in use by his widow Beth. 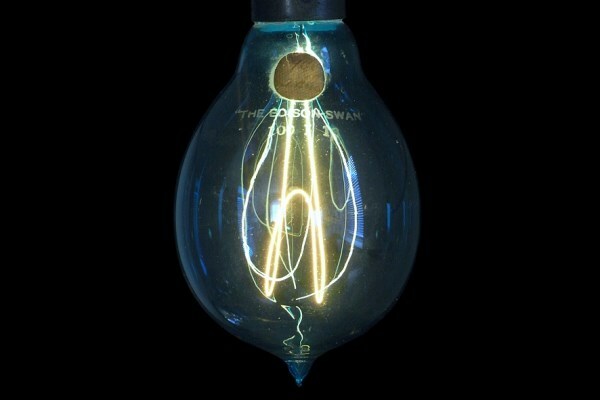 The bulb was built with six internal filaments—which have all stood the test of time—and is one of the earliest products of the Ediswan factory which started production way back in 1881. Since then, it has only been turned on sporadically. 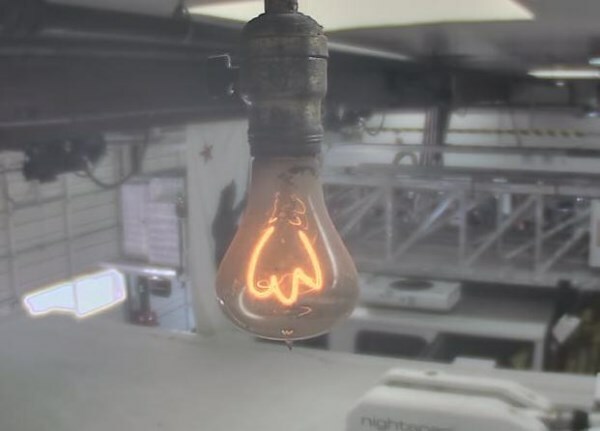 The Centennial Bulb in Livermore, California is the longest, continuously burning bulb on our list and probably the world's only light with its own website, a live webcam feed, a Facebook page, and annual birthday celebrations. But how does it keep on keeping, well, on? The approximately 116-year-old bulb has been burning for most of its existence, and there are a few theories as to why. 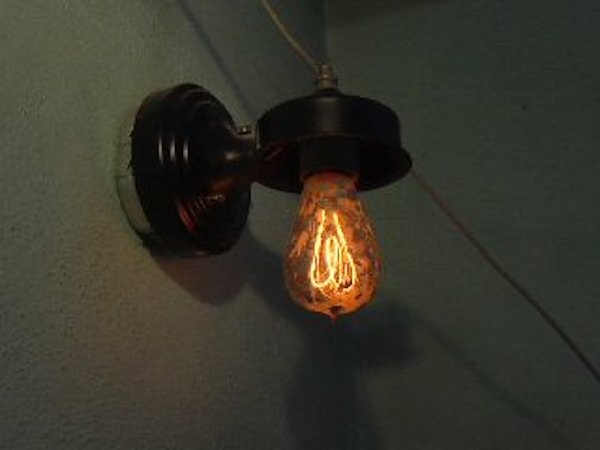 It is of a slightly different design than the Edison bulb of its time, which may have helped contribute to its longevity. 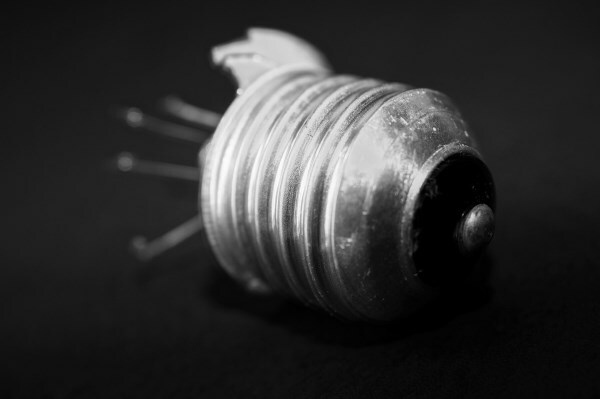 Also, the bulb has only rarely been turned off—every time a bulb is turned on and off, the filament cools and is reheated, thus stressing the metal itself and creating tiny cracks. With enough on and off action, the cracks become too much, the filament breaks, and the light goes out. The City of Livermore and the Livermore-Pleasanton Fire Department (where the Centennial Bulb is located) intend to keep the light on for you as long as it will last, and have no plans for what to do with the bulb when it eventually burns out. Until then, check the bulb out for yourself here. 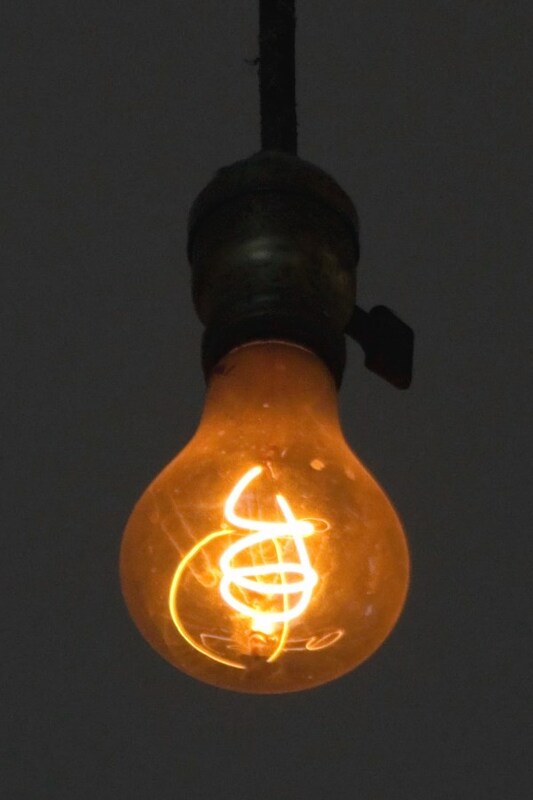 The Eternal Light, as it's known, was credited as the longest-lasting, continuously burning bulb in the 1970 edition of The Guinness Book of World Records—that is, until the Centennial Light in Livermore, California was discovered. It was then knocked back to second place where it remains to this day, but it is no less impressive. It was originally installed by a stagehand at the Byers Opera House in Fort Worth on September 21, 1908, above the backstage door. When the theater was demolished in 1977, the bulb was transported to a museum located in the Livestock Exchange Building. Since its re-installation, it has only been turned off once—by accident. Gasnick's bulb was reportedly turned on in 1912, yet it received no accolades, no fame, no noble title, and ended its long life in obscurity. Gasnick, frustrated that his bulb was not winning the recognition that he felt that it deserved, sold his business, retired, and disappeared. The store, and the entire half-block on which it stood, was leveled in 2003 and we don't know if Gasnick took his bulb with him or it ended up shattered under the rubble. Mangum Fire Chief Steven Slaton is the de facto caretaker of one of the world's oldest continuously burning bulbs. "We have a light bulb that we know of, that has been burning since 1927. If you think about it, the state of Oklahoma was 30 years old when it was screwed in." The light has no power switch and runs from being hard wired directly into the electricity, so there's no turning it off. Numerous markings indicate it has stood the test of patience. "Some time ago, different firemen had painted black spots on it and stuff like that to dim the light so they could sleep at night," said Slaton. The bulb itself shows no signs of quitting and has plenty of caretakers around that vow to keep it burning for future generations. "The only way you're going to turn it off is you unscrew it, and that's not allowed in my era," Slaton added. The bulb was removed from the basement socket of the fire museum in April 2017 and added to the York County History Center collection. One question we'd love to know—is it still lit? 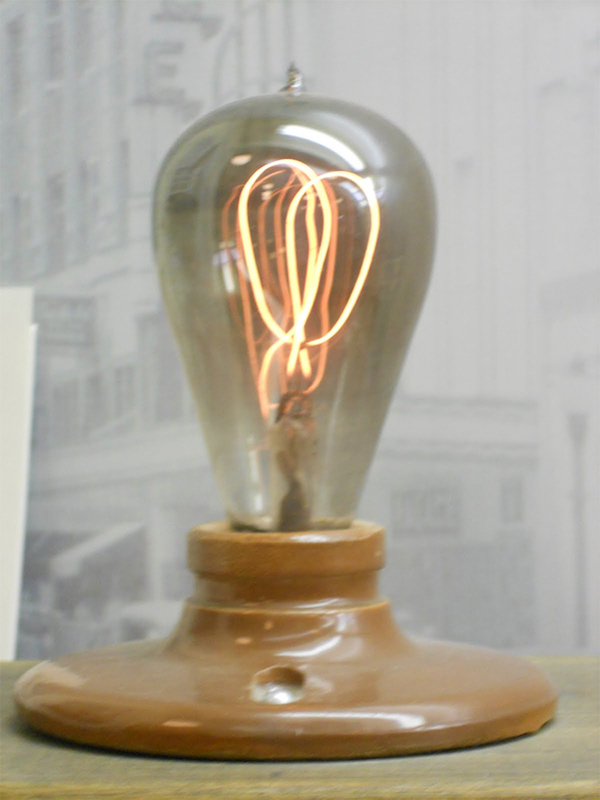 Ipswich's Martin & Newby bulb was once the fifth longest lasting bulb in the world, but it is no more. The light lasted in the staff restroom in the back of the store for 70 years but existed without much fanfare as it was switched on and off as needed. One day, in 2001, it just stopped working. 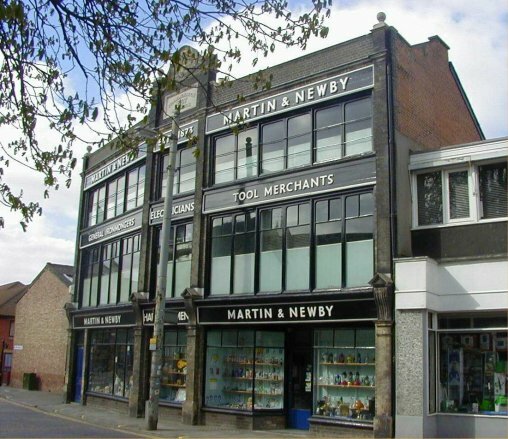 Brian Stopher, an electrical department manager who worked at Martin & Newby since 1952, believes that the reason it lasted as long as it did was because of its low wattage—it was only about 25 watts. 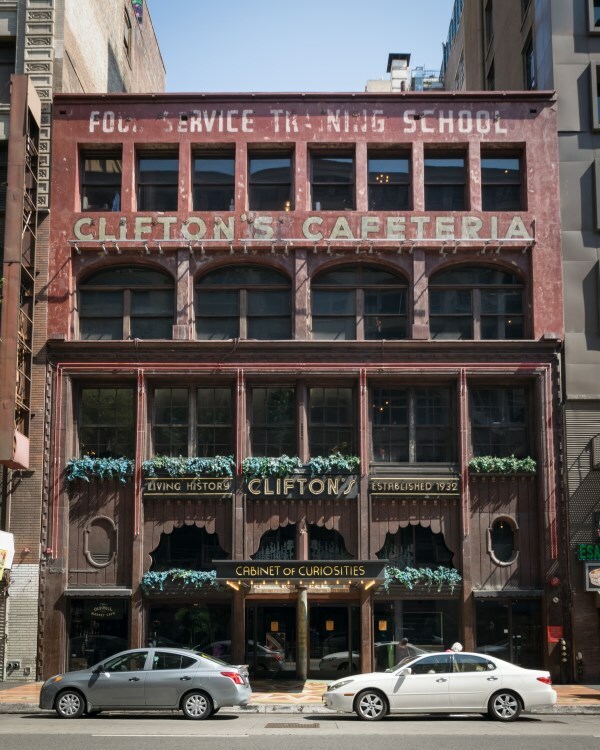 In 2012, the new owner of Clifton's Cafeteria in downtown Los Angeles found a neon light hidden behind some paneling that had been left on since 1935. Andrew Meieran was renovating his eatery when he noticed light shining through a storeroom wall. Further inspection revealed a glowing neon light that had been paneled over in 1949 but never disconnected. It is estimated that the light has used up about $17,000 worth of electricity over the years. It continues to burn but is now on public display for patrons to enjoy. The walls of the restaurant once featured numerous hand-tinted transparencies landscapes, each of which was backlit by a rectangular neon light. This one was installed in a window-like nook in a basement restroom, where it softly illuminated a woodland scene.